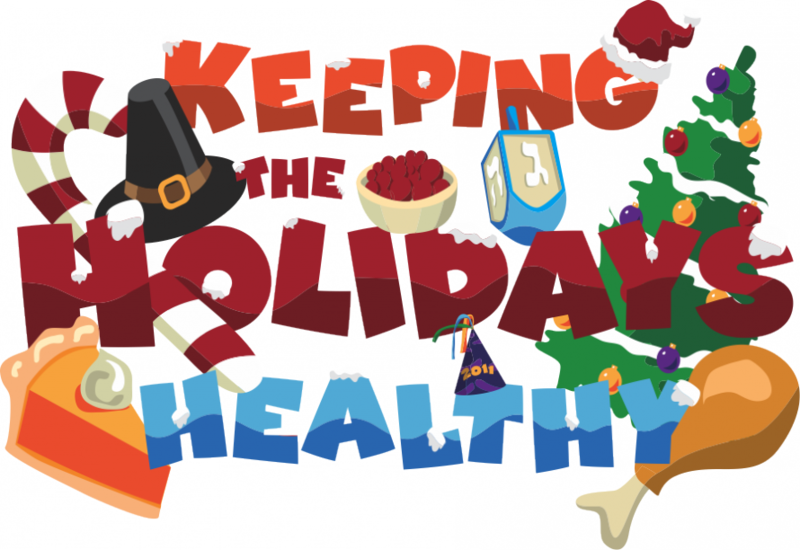 ‘Tis the season to overeat, overspend, and overcommit—sound familiar? Although it’s often easier said than done, there are ways to buck these trends. Focus on health and happiness—rather than the number of gifts exchanged. That can bring priceless payoffs to you and your family. Here are a few simple ideas to consider. Eat well, but don’t deprive yourself. Do you have diabetes, high blood pressure, or another health condition that requires healthy eating choices? Or are you simply among the crowd that packs on extra pounds during the holidays? If so, plan ahead. Have one or two strategies that make it possible to enjoy yourself without hurting your health. Here are a few examples: Bring a healthy dish to share at potlucks. Go easy on the liquid calories, especially alcohol. Treat yourself, but set limits—maybe limit sweet treats to once a week. Do some healthcare “housekeeping.” The flu or other illness is sure to put a big damper on anyone’s holiday. Take steps to make this less likely for you and those around you. Wash your hands often to help prevent the spread of germs. Get your annual vaccines, if you haven’t already. The end of the year is also a good time to check if you need any exams and to sign up for insurance, unless you’ve done so already. Also, take advantage of family time to flesh out your family’s medical history. If you or someone you know is making multiple trips a month to pickup medication, talk to our pharmacist about consolidating those trips and even set up automatic refills so your medication is always ready. Focus on experiences, not things. Studies have shown that helping others can increase your own levels of happiness. This could be anything from volunteering at a local food bank to simply picking up prescriptions for a neighbor. There is no shortage of ways to get involved during the holidays—and all year long. Here’s another way to focus on experiences: Create your own holiday traditions. Try some caroling with your family or friends. So what if your Uncle Charles is tone deaf? Just have some fun. And there’s another bonus: singing lowers stress. Or maybe you’d enjoy cutting down your own tree, taking in a high school performance of the Nutcracker, or turning your holiday cards into gratitude cards. By adding personal notes that express your appreciation, you can boost your own happiness as well. Turn down the “doer dial.” Does it feel as though everything speeds up during the holidays? That can be really stressful. This is not a race. And no matter the messages you’re receiving, you don’t need to do it all. Take breaks when you need them. (Introverts, this especially applies to you!) Put another log on the fire, take a bubble bath, snuggle up with your sweetie, or sleep in—guilt free. Remember: if you take good care of yourself, you can be more present for the people you love. And after all, isn’t that what it’s all about?